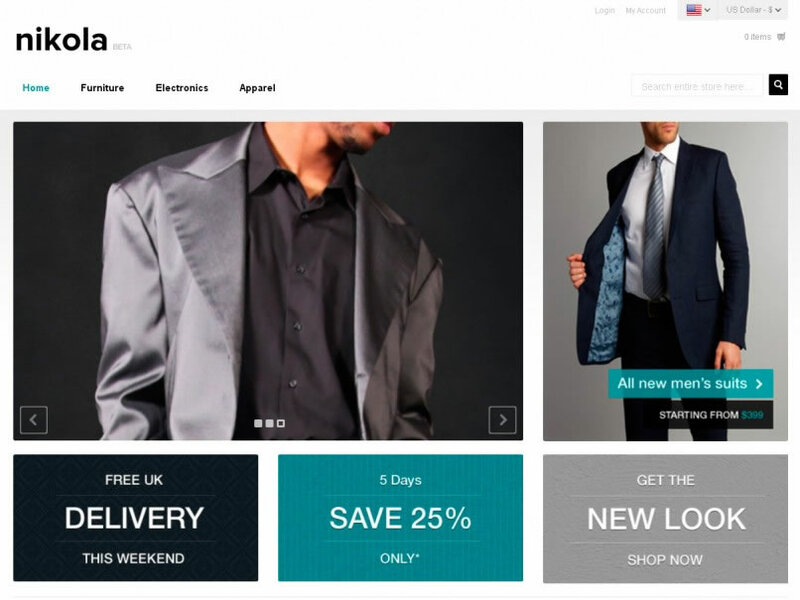 Based in Malaysia, JustSimple provide ecommerce Magento Template Design, Magento ecommerce online shop setup, Magento ecommerce site design, free ecommerce website design. Malaysia Ecommerce & Shopping Cart Solutions! Malaysia ecommerce Magento package promotion, Magento shop setup service, Magento ecommerce solutions, small business ecommerce, Magento custom ecommerce service. 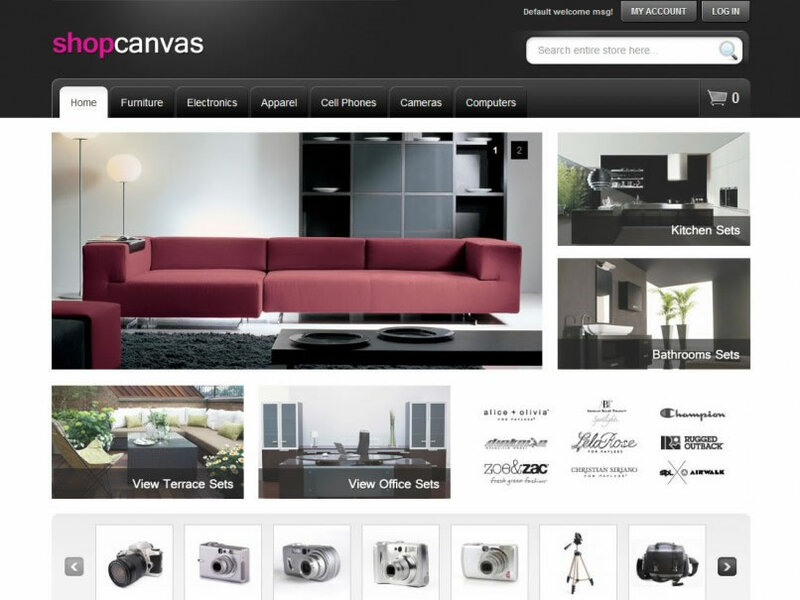 We source free Magento Template for client. 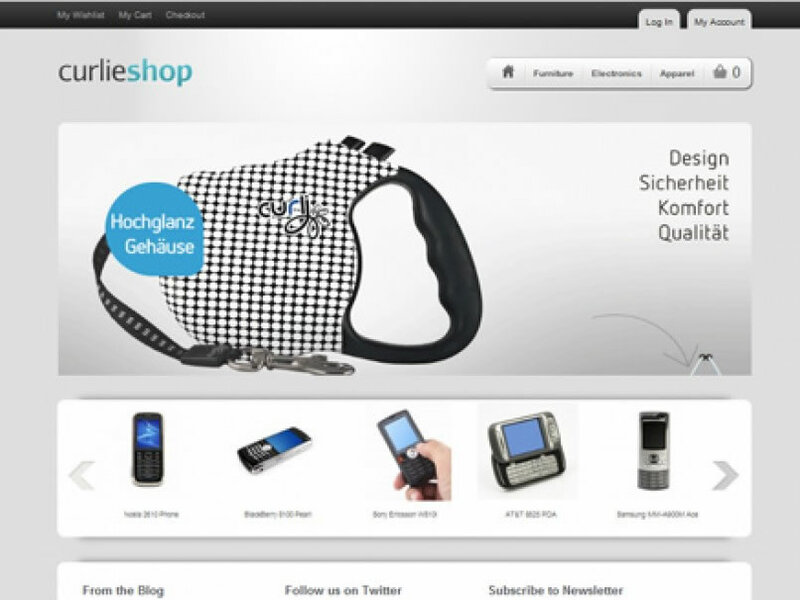 We also design Magento Template, and provide template customisation. We also develop Magento Plugins for the Magento Commerce platform. We are one of the leading Malaysia Magento Experts and have the experience necessary to develop a world-class ecommerce website. 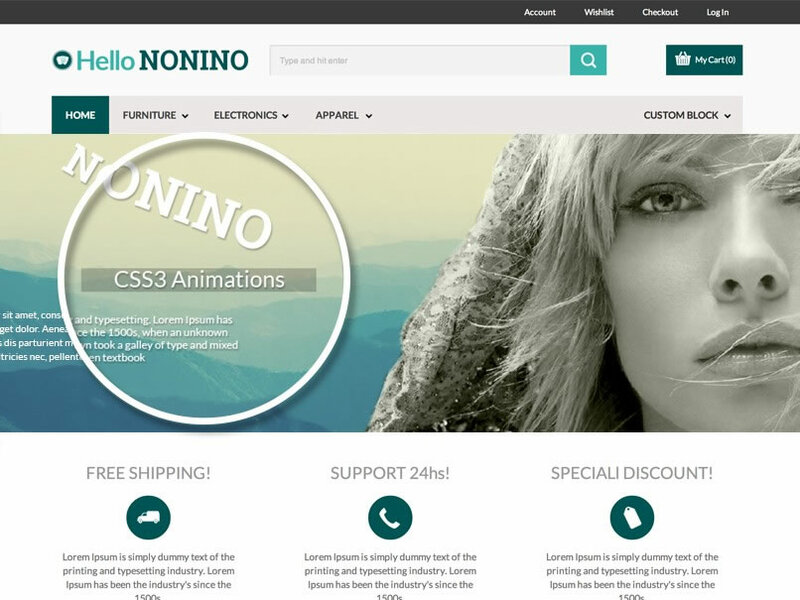 The Magento Templates below are absolutely free! 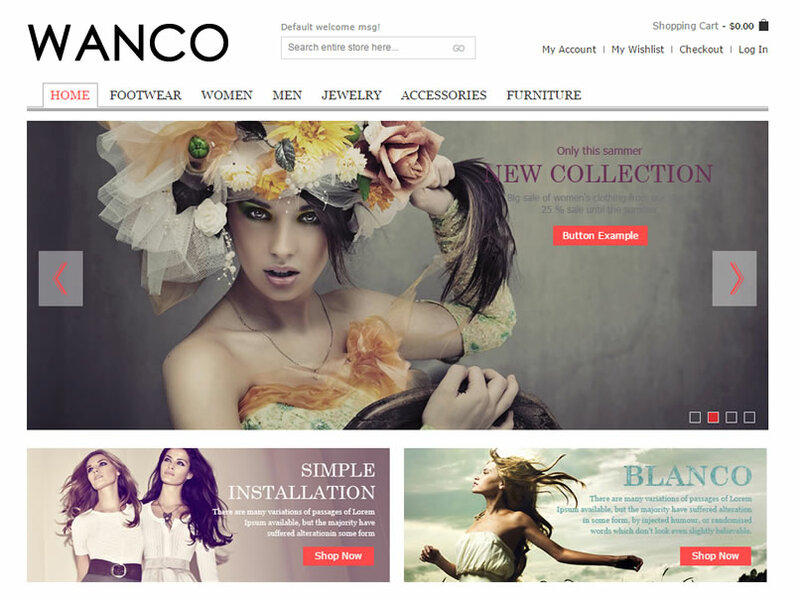 We update the designs from time to time, here are some of the ready Magento templates and designs. 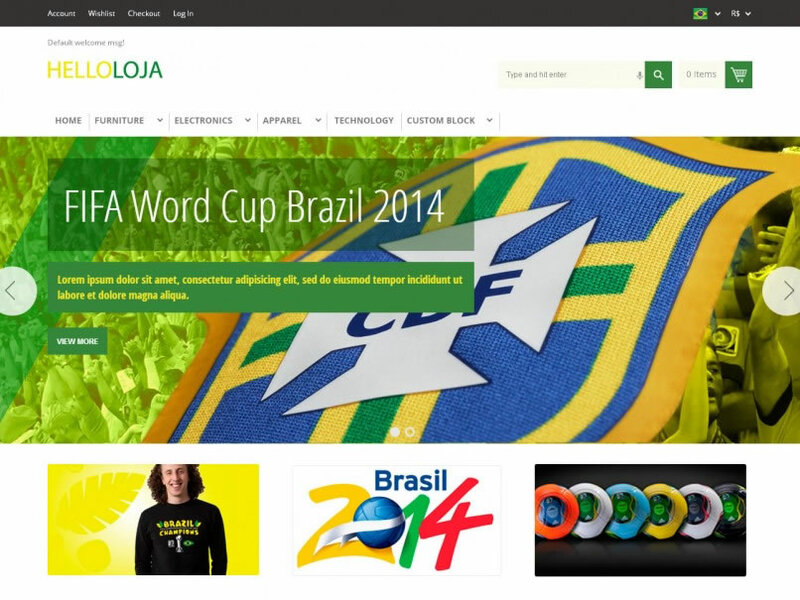 If you're looking for a unique website design that suits your business or organisation. We'll come up with a design that's modeled exactly like a online store template for maximum compatibility and will integrate it into your Magento Commerce powered website. Please feel free to contact us at 603-7885 0606 or via e-mail info@justsimple.com.my to find out more information.